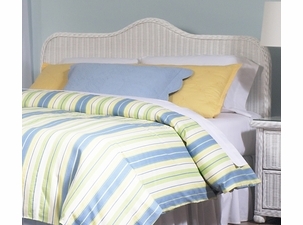 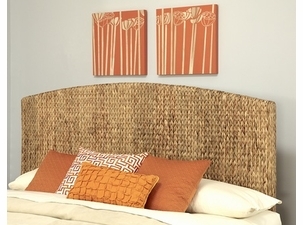 Home > Wicker Bedroom Furniture > Wicker Bedroom Groupings - Save up to 30%!! 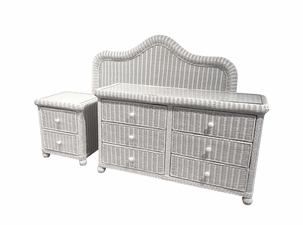 Home > Wicker Furniture > Wicker Bedroom Furniture > Wicker Bedroom Groupings - Save up to 30%!! 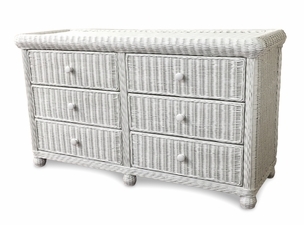 Buy any wicker or rattan bedroom furniture group with 3 or more pieces and save 30%!!! 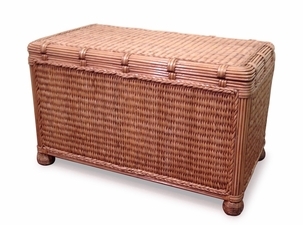 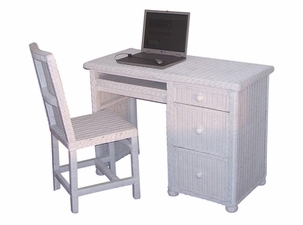 The best quality WICKER BEDROOM furniture can be purchased on Wicker Paradise. 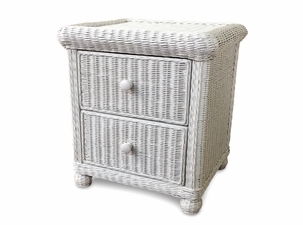 Our rattan bedroom furniture is framed on solid wood and features drawers that roll in and out with a touch. 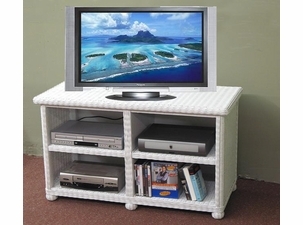 The best value in wicker bedroom furniture is to buy by the group. 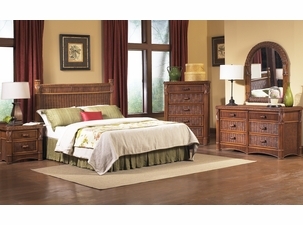 We pass the savings on that we receive in freight costs when you buy 3 or more pieces of the same bedroom collection. 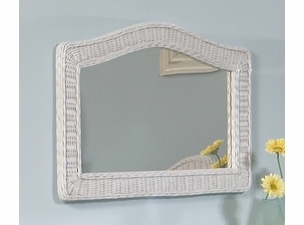 In addition Wicker Paradise charges no sales tax outside the state of NY and there is free nationwide shipping!